Counsilman-Hunsaker, in association with Perkins Eastman, teamed together for the design of a world-class wellness center for the University of North Carolina (UNC) Hospital System. The UNC Wellness Center is a premier medical fitness facility dedicated to helping people achieve optimal health in a safe and supportive environment by integrating professional resources, innovative programming and personalized service. 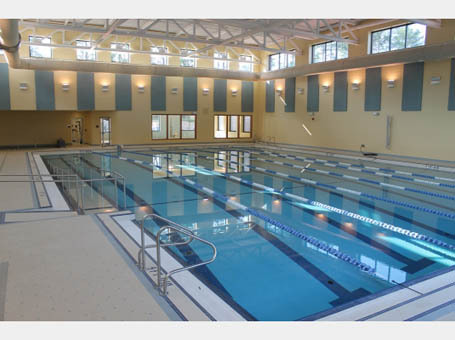 The UNC Wellness Center is a 60,000 sq. ft. facility that includes climbing and bouldering walls, a fitness floor with state-of-the-art equipment, fitness clinics and an array of health education programs.